Naturally, one of the major concerns that businesses might have about cloud compliance is the idea of how this data is being managed, maintained, stored, and transferred. This also means that it can be changed or intercepted while it is in transit. Therefore, the key concern is that data could be changed without the user’s knowledge. Those who are concerned about the legal ramifications of this should focus on learning who is hosting the data, how it is being maintained, how it is being transported from the hosting site to your infrastructure, and who can see this data. This line is further blurred by the differences between the public and private cloud. In other words, is your data being stored alongside someone else’s data? Are there partitions put into place that limit access based on role and organization? The question of security is of the utmost importance and will be a major point that you’ll need to hit for compliance’s sake. 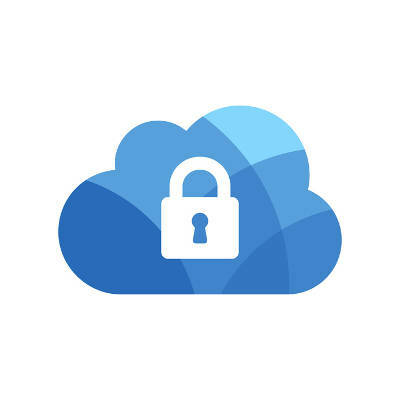 Washington Works can help your business ensure security of your cloud solutions. To learn more, reach out to us at 301-571-5040.